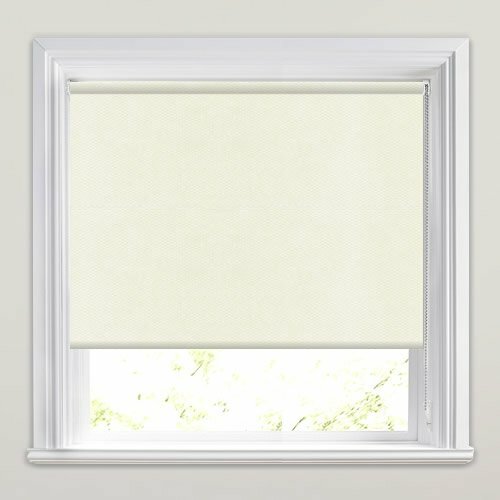 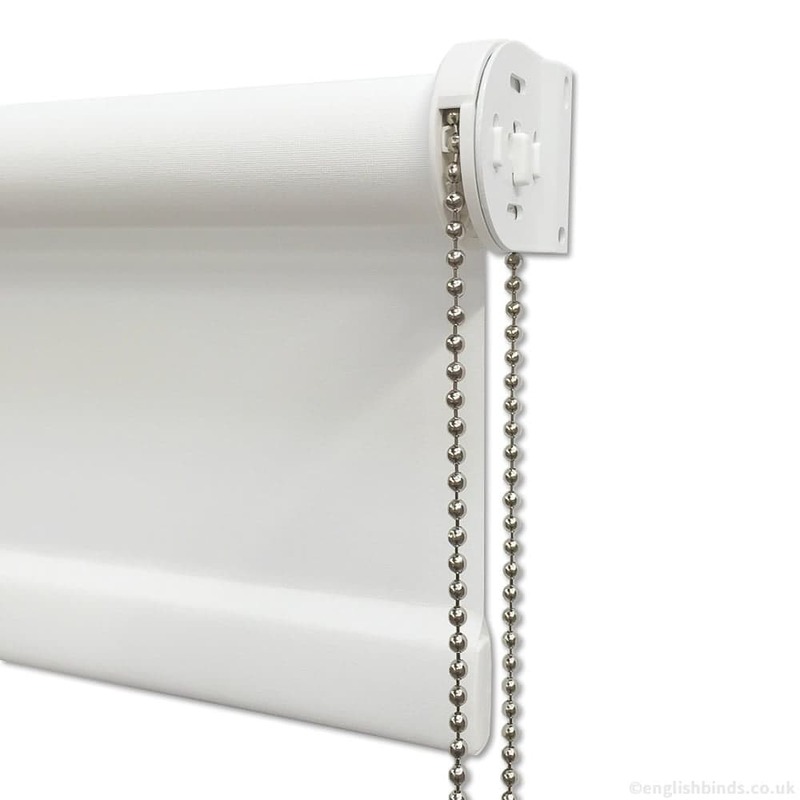 If you are looking for a stylish wipe-able and washable blind for the kitchen or bathroom, these cream off white waterproof blinds are ideal. 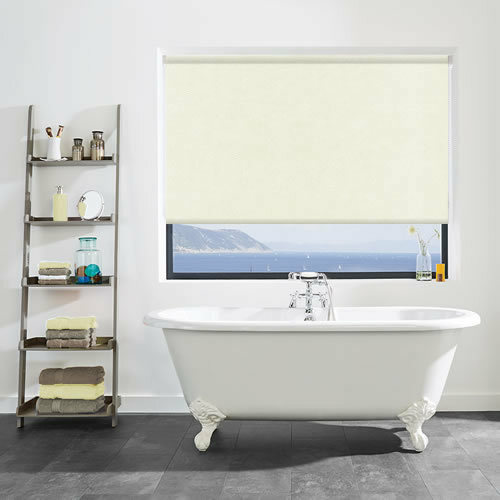 With its soothing hues and neutral shades this elegant blackout PVC roller blind will really come into its own in a room featuring creams, naturals, beige and light browns. 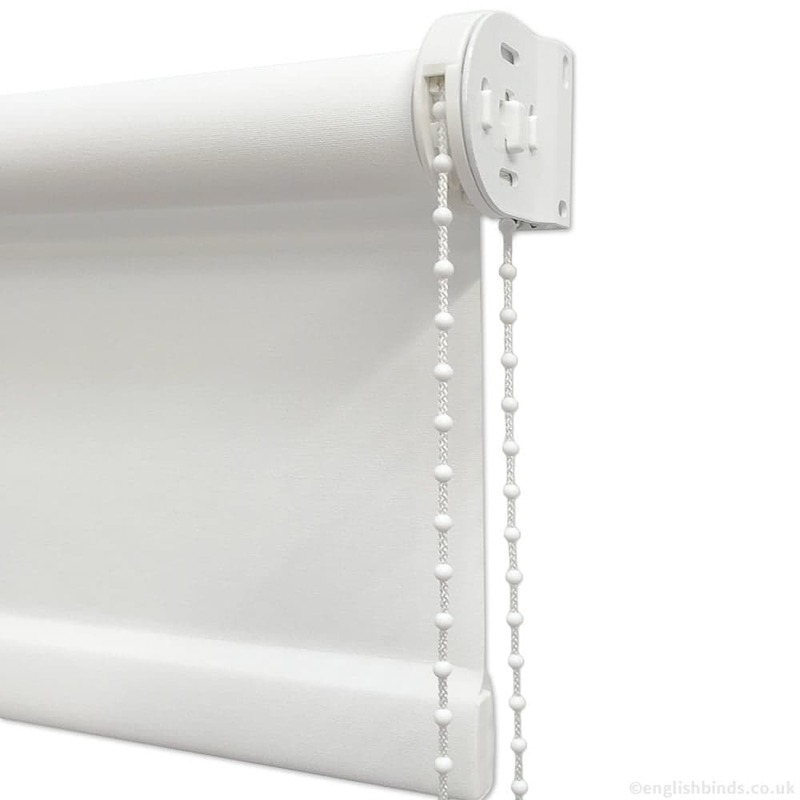 Not just stylish in looks it is easy to clean, energy efficient and stain resistant making it a flexible, durable and extremely practical window blind. 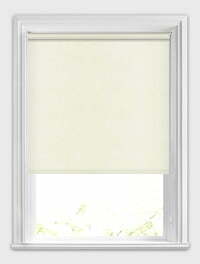 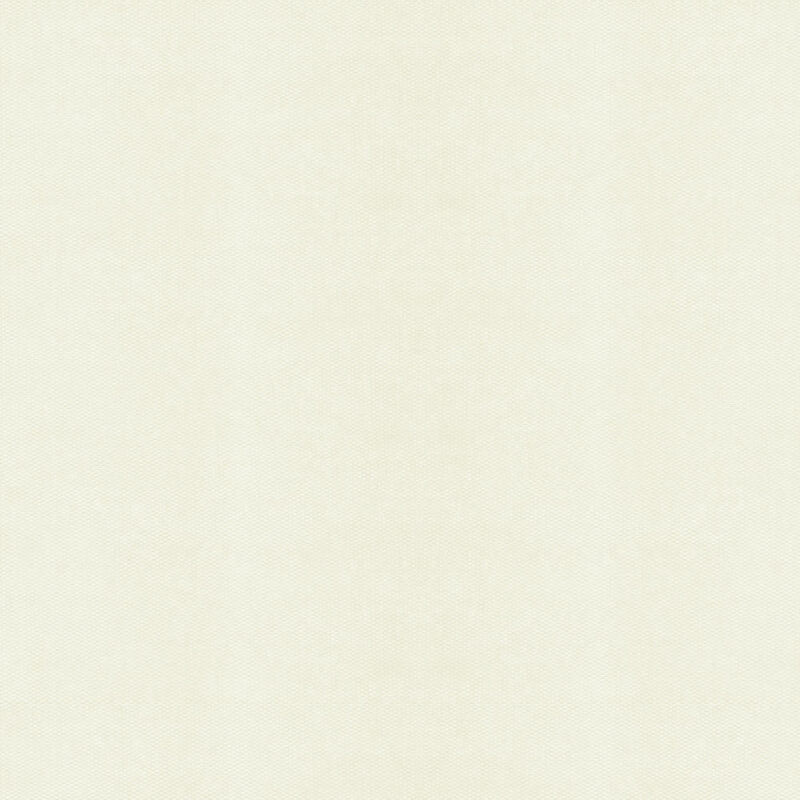 Made to measure for the perfect fit it lighten up any home with its creamy off white colouring.